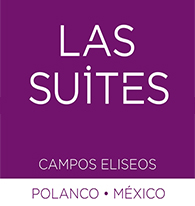 Suites Campos Eliseos features spacious, well-equipped meeting venues that are a great place for business in Polanco, Mexico City. Offering a capacity of 5-25 people, we also provide coffee break service, and onsite dining is available in our Coffee Lounge. Our sales agents will gladly assist you with all the details, including costs and reservations for your event. Our intimate Wine Room offers 48 m2/516.66 ft2 of space for smaller business events. 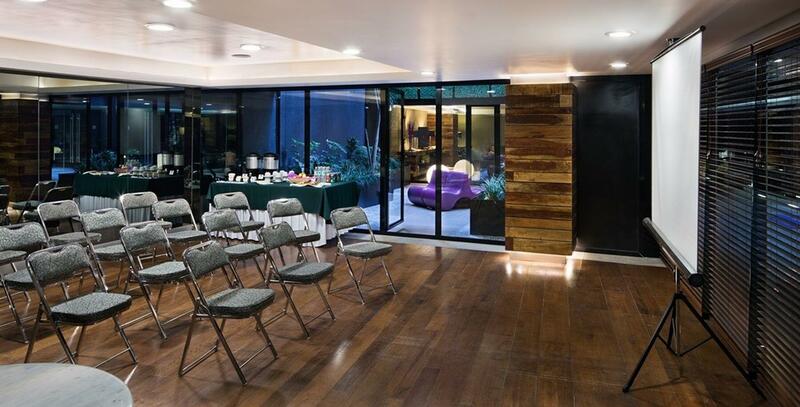 Our largest venue, the Principal Meeting Room provides 80 m2/861.11 ft2 of space.